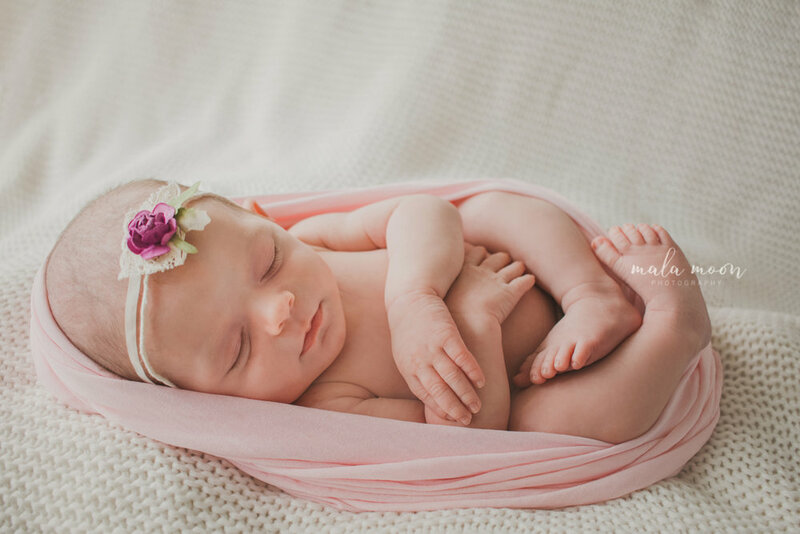 I had the pleasure of meeting baby Zahli when she was just two weeks old! 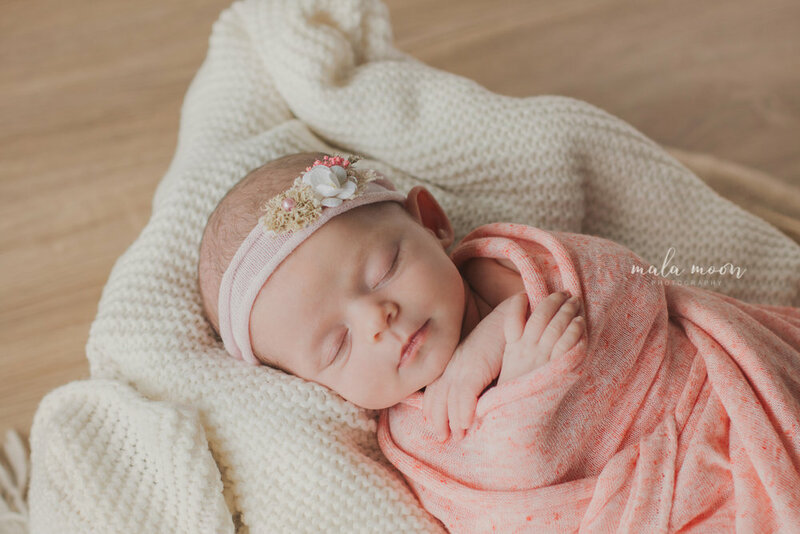 Although most newborns are photographed around the one week mark, this isn't a strict rule and there's always time to capture them during their tiniest, most squishy time! 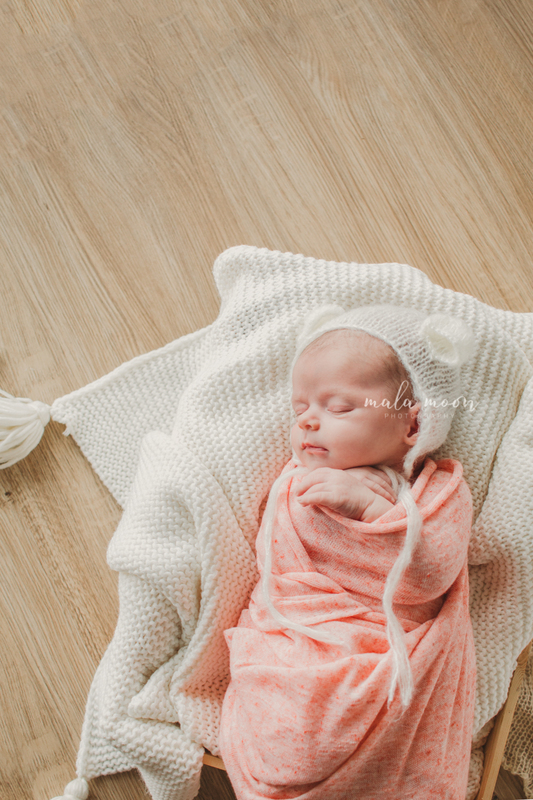 If you'd like to book a Newborn Session with myself at Mala Moon Photography please get in touch below or call 0423 984 963!